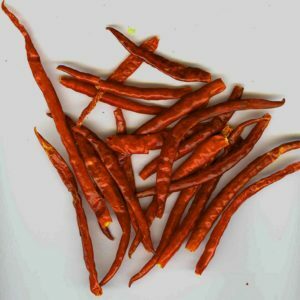 When you are looking for the very best chile for your commercial application, contact The Chile Guy. 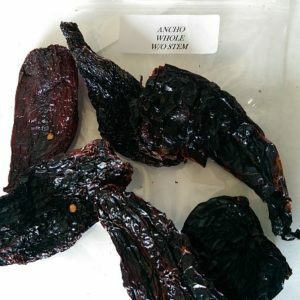 By hand selecting the finest chiles from the world’s greatest chile markets, we are able to provide you with the premium, Grade A chile you seek. We carefully watch the chile seasons for high yielding crops so that we can provide you with quality chile at great prices. All of our chile and chile products are Kosher certified and FDA inspected. 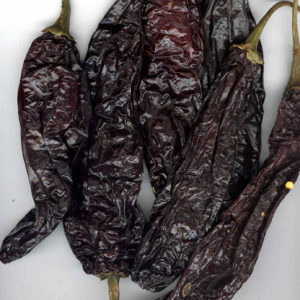 Call 800.869.9218 to speak with The Chile Guy about your mild chile needs today!